Graduated from the University of Wisconsin in La Crosse with. Masters degree in education. Played football and lettered all four years. Was drafted by the Washington Redskins on the 15 th round as an offensive lineman in 1970. Unfortunately his career was cut short his first year by a knee injury. 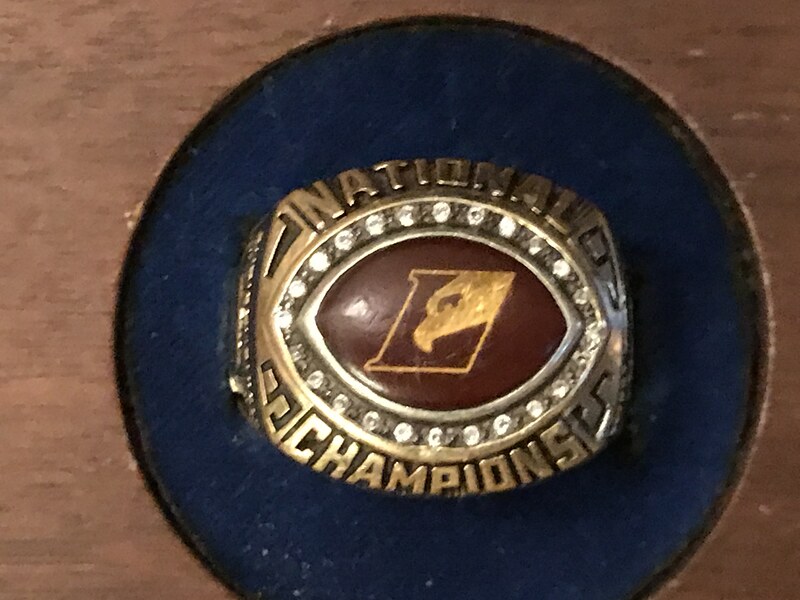 He went back to La Crosse were he was an assistant football and track coach at Central high school and became the head coach in 1980. He was named the Tribune coach of the year in 1983 won five conference titles and was named district coach of the year three times in 1986 he joined the University of La Crosses s football staff as the defensive line coach. 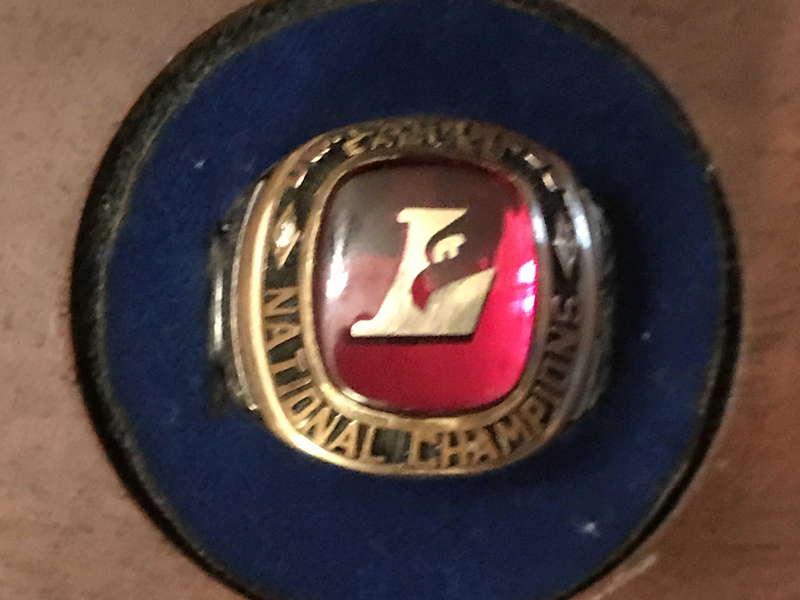 During this time La Crosse won two NCCA national titles one NAIA title and was runner up in two more NAIA championship games. 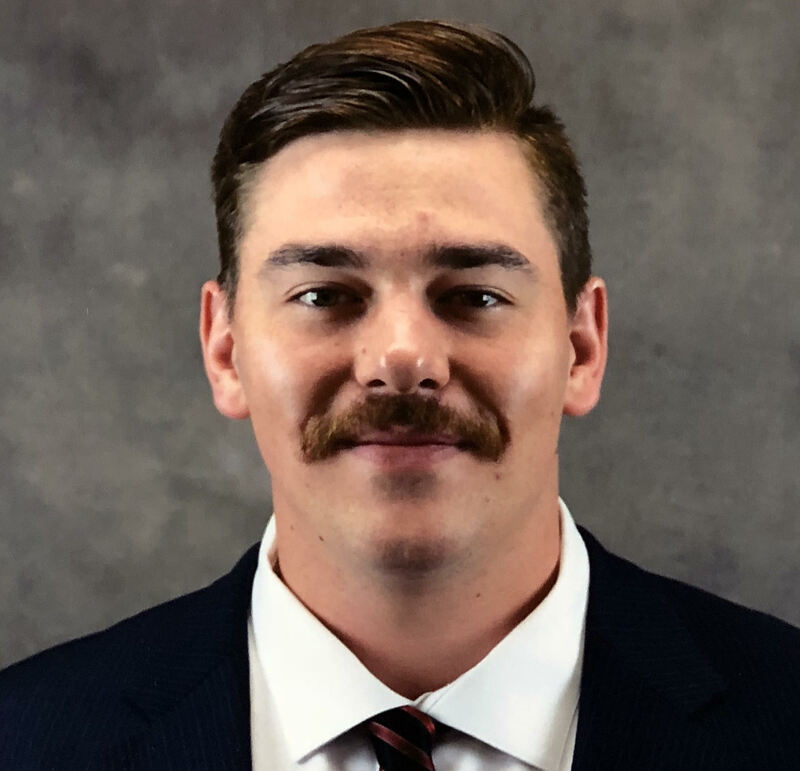 During his last year coaching at La Crosse he was their defensive coordinator in which the defense ranked second over all in points and yardage allowed per game. 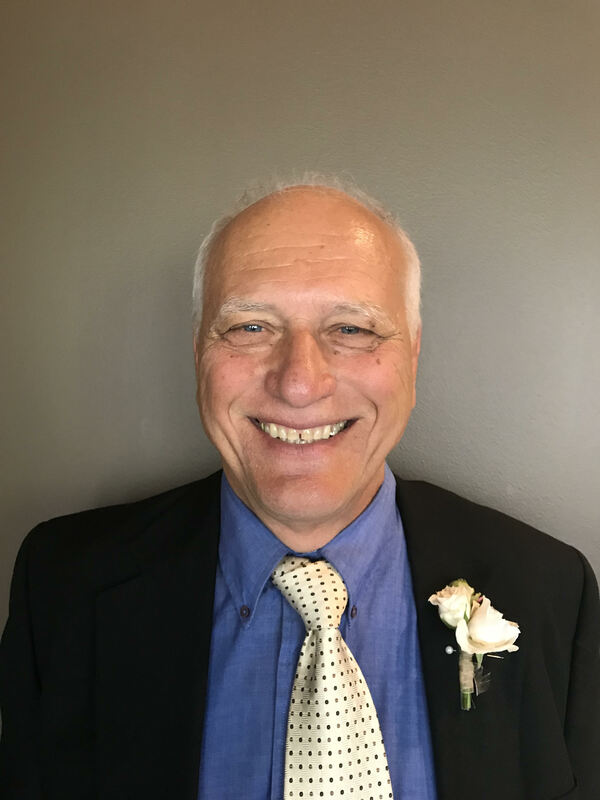 The last three years of his coaching career he wanted to give back to football and coach the defensive line at La Crosse Central high school as a volunteer coach. Tony is married to his wife Nancy for forty-two years and has three children Cari, Kati, and AJ. Coach Christnovich will serve as a coach/counselor at AFC XXVIII. Coach Crawford played his college football at Montana Tech. While at Montana Tech he was a Captain, All-Conference Defensive End, 2-time Frontier Conference Champion, USA Football All-American, and played in the USA Football All-American Bowl Game in Savannah, Georgia. After Montana Tech Coach Crawford went on to play and coach on contract in Australia. He has coached at River Ridge High School, Montana Tech, and now as a Graduate Assistant. 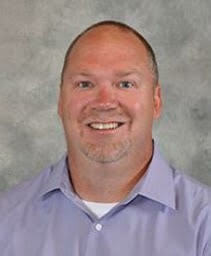 He is the Defensive Line Coach at Valley City State University (North Dakota). In his first season at Valley City State Coach Crawford coached 3 NSAA All-Conference Defensive Line selections. Coach Crawford will serve as a coach/counselor at AFC XXVIII. Coach Doerfler has coached football for the past 20 years at both the high school and college level. 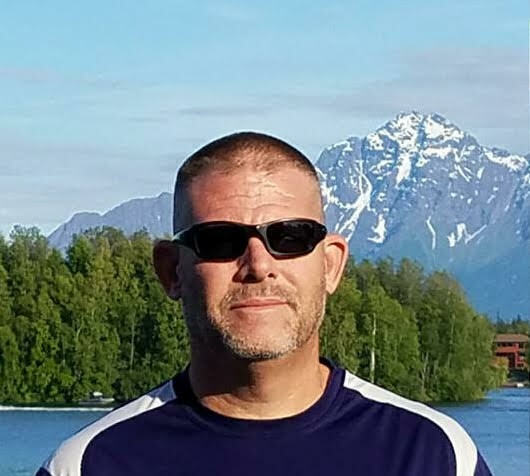 He has coached at Western Oregon University, Valley City State University in North Dakota, Fort Hays State University in Kansas, Bend High School in Oregon and O’Connor High School in Arizona. 2019 will be Coach Doerfler’s 20th consecutive AFC. Lenny is currently an assistant principal at Cesar Chavez High School in Phoenix, AZ. Coach Doerfler has served as AFC Director of Supervision since 2001. Coach Stewart has coached high school football for over 20 years. He has coached at Cactus High School, O’Connor High School, Copper Canyon High School and Maryvale High School, all in Phoenix, Arizona. Brian’s 2009 Cactus team was state champions. This will be Coach Stewart’s 9th consecutive AFC. Coach Stewart will serve as a coach/counselor at AFC XXVIII.